Nikola Nikita Jeremić (born on 22.03.1990.) is young and aspiring music composer from Serbia. He is a self-educated musician and composer. 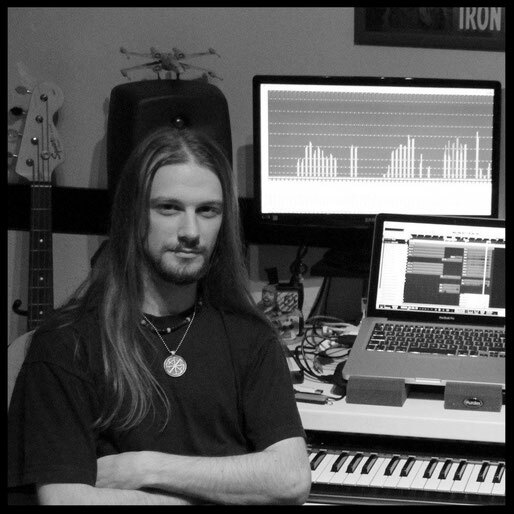 His composing style is a unique atmospheric mixture of orchestral music, rock, metal, ambient, world and electronic music elements mixed with obscure musical sound design, and his music was aired and performed on numerous radio stations, cinemas, youtube channels, television and is now mostly featured in video games. His diverse musical background as a composer and multi-instrumentalist allows him to create unique high quality music for multimedia in a short matter of time. 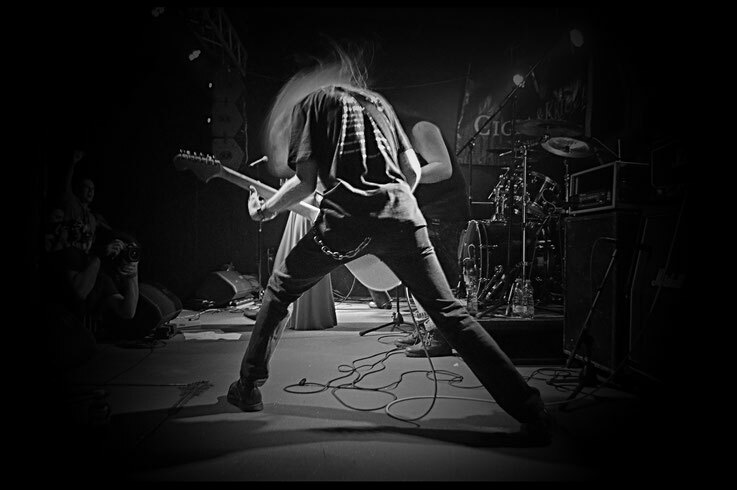 He collaborated with many metal bands such as The Stone, Kalevala, Grai and world renowned black metal band Rotting Christ. As a student, Nikola was awarded five times consecutively by The Audio Engineering Society (AES) for his work in sound for visual media, while attending recording competitions in Budapest, Rome, Novi Sad, Warsaw and Los Angeles. Nikola's most recent work includes award-winning feature films like The Rift (Procep), Killer Mermaid (Nymph), Legacy (Amanet), as well as numerous short films and documentaries such as award-winning short Tata, for which Nikola received the "Best Score" award at 2nd Revolution Me film festival in New York. The latest works include composing music for video games such as Destiny 2, Warhammer 40K Battlefleet Gothic Armada 2, Starpoint Gemini, and remix tracks for Witcher Wild Hunt. Since late 2018. Nikita is the lead editor of Axe Gaming portal and Youtube channel for Adria region. Nikita now resides in Belgrade (Serbia), where he is working at the moment.